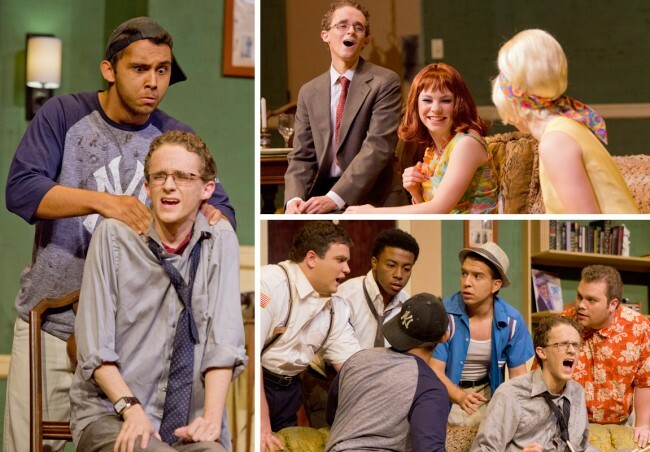 Just three chances left to see ‘The Odd Couple’ at ICC! One can be a little messy. One is a clean-freak. One likes to be careful with money. One likes to spend like there’s no tomorrow. One likes to have some fun…the other prefers peace and quiet. Can two polar opposites live together? You’ve got just three chances left to catch the hilarious Neil Simon, Tony-Award winning comedy ‘The Odd Couple’ at the ICC Performing Arts Center! Get your tickets online at www.ArtsatICC.com/Tickets before it’s too late!